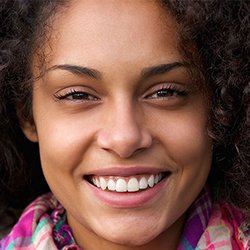 No matter the current health of your smile, we are dedicated to helping you reach and maintain optimal oral health. We enjoy treating patients of all ages, and we welcome you to bring your entire family to our office for high-quality general and family dentistry in Royersford, Pennsylvania. 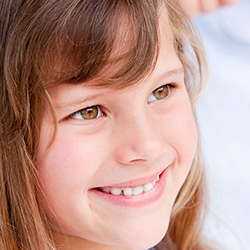 From children and teenagers to adults and seniors, we are here to provide you with the care you need. 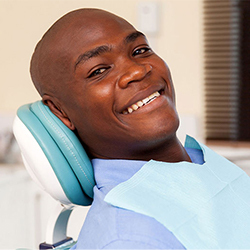 We are equipped to repair damaged or decayed teeth, restore infected teeth, replace missing teeth, and treat periodontal (gum) disease, among many other treatment options. Your dentist will help you decide which treatments you need to reach all of your goals for your smile. We welcome you to call or visit us today to learn more about our dental services and to schedule your next appointment at our office. 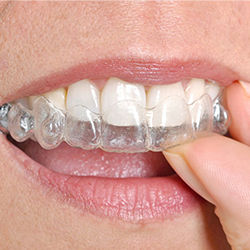 We are eager to help you improve your smile!